I provide my clients with the knowledge, skills, guidance, support, motivation and educational resources that will allow them to explore their own fitness potential, as well as, enhance the quality of their lives now and ongoing. Each individual has their own needs, goals and fitness levels. As a personal trainer, I am able to help you attain those goals while addressing all your specific needs, all at your own pace. My goal is to design workout programs that are fun, safe, effective and efficient, so that my clients stick to the program for the long haul. I provide continual exercise program modification to allow each individual to progress and never hit a "fitness plateau." I make sure you always continue to improve! Confidence is important in the gym, as well as, your day to day life. You will learn and understand proper form and techniques to help you avoid any injuries both in the gym and during your daily physical activities. When you feel healthy, strong and confident on the inside it will show on the outside. Once you start training with one of my trainers or myself, by your side, you may find that you will be able to start pushing yourself to do better and improve your competitive and recreational abilities. My name is Raymond Killeen, but I'm also known as Junior around the gym. I'm a personal trainer and staff member. The gym and fitness has always been an important part of my life, whether it be for sports or just overall health and wellness. I attended college for exercise science and personal training. Until I started personal training I didn't realize how fulfilling it was to help others achieve their goals. 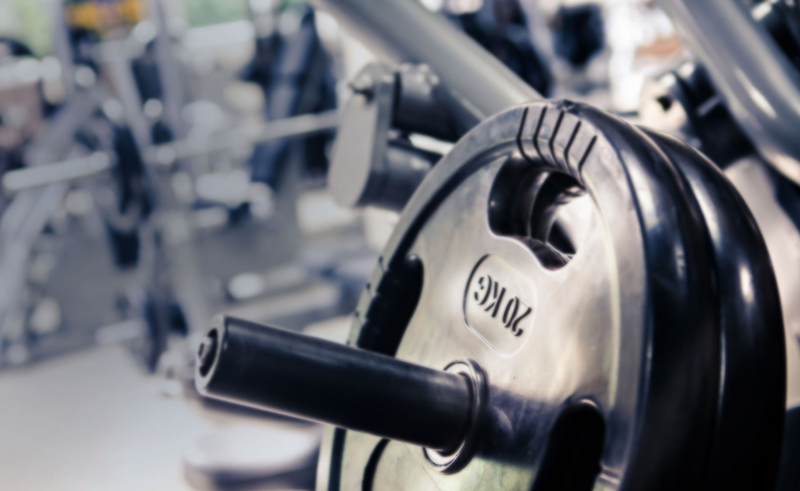 The gym is a great place to start your healthy and happy lifestyle or it can just be a place to blow off some steam. No matter what it is you are looking for, I have no doubt that I can help you accomplish your goals. So come on in today! I look forward to seeing you! Working full time and having 3 children of my own keeps me very busy. Even though these things leave me little time for myself, I make sure that I always find the time for exercise and working out. Dedication to exercise keeps me disciplined. Being able to help my clients also attain these attributes is important to me. Pushing my clients to challenge themselves and reach that feeling of accomplishment is a real motivating force! I am here to encourage my clients to feel stronger and more confident with every session. Exercise enhances every aspect of your physical and mental well being. Through exercise, one will gain a more positive view of oneself!